Stay in control of your moods and environment, even remotely. Thanks to Smartika, your connected lighting fixtures perfectly fit in with your universe. 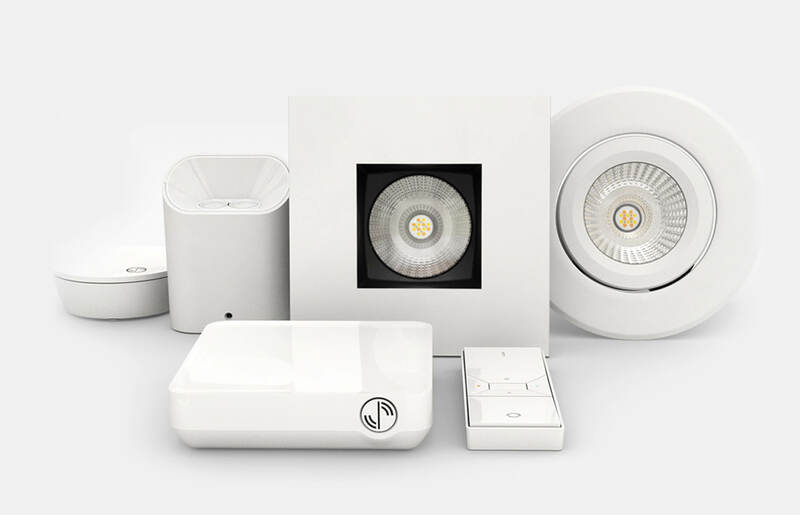 Smartika offers smart lighting and heating products. Complete bathroom kits are also available. Discover these practical and easy-to-use products that adapt to your needs and are entirely designed in Quebec. 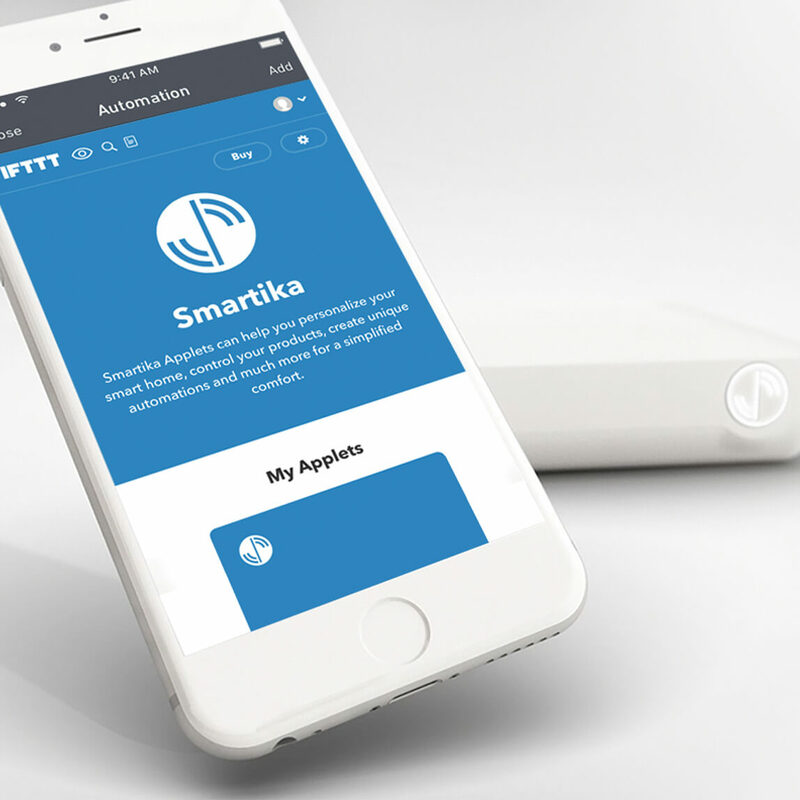 The Smartika application is your central control point. Through it, you can instantly calibrate all your devices. With the application, you can change up your environment settings in a click and use geolocation services so that your lights turn off as soon as you leave. 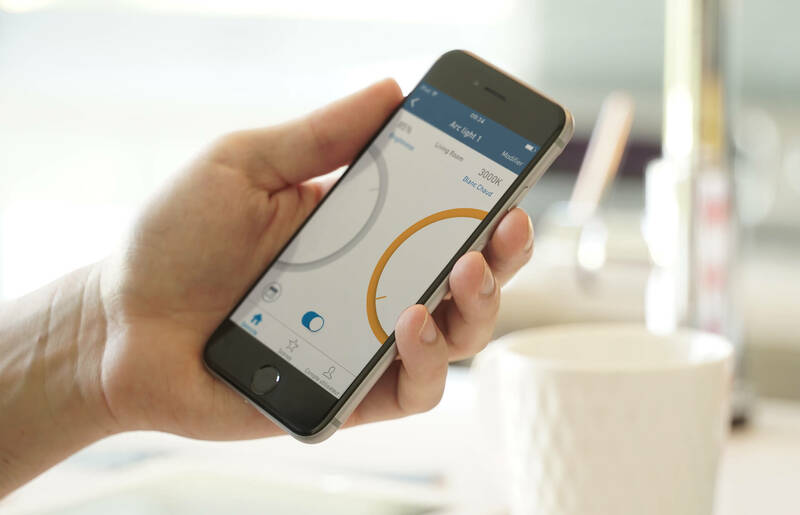 The Smartika application simplifies comfort by giving you full control over your environment. Create different scenes for each room of your home and bring your desired living atmospheres to life. 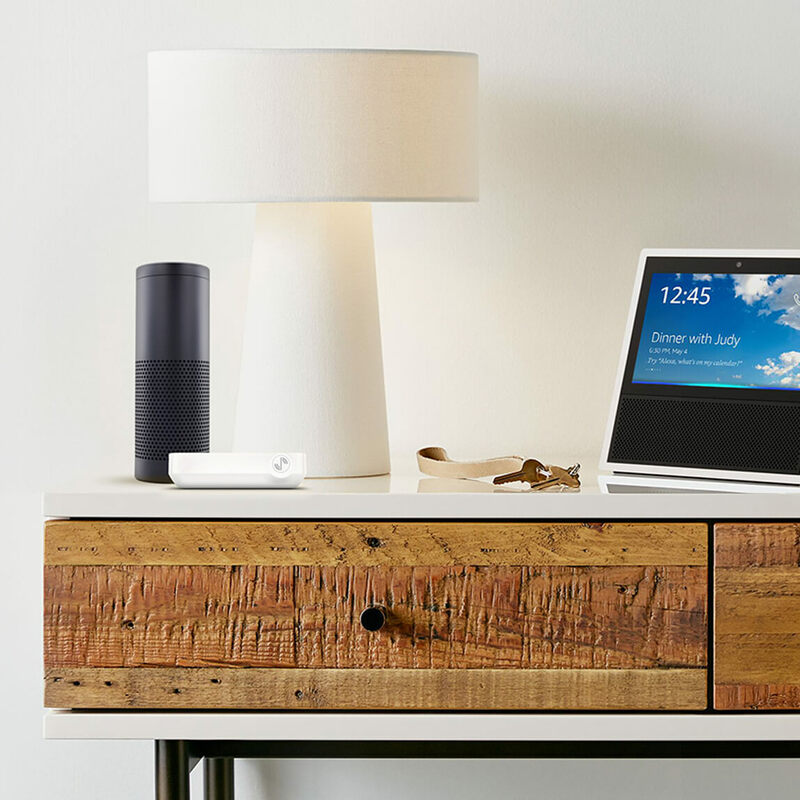 Amazon Alexa completes all the tasks that are asked of her. 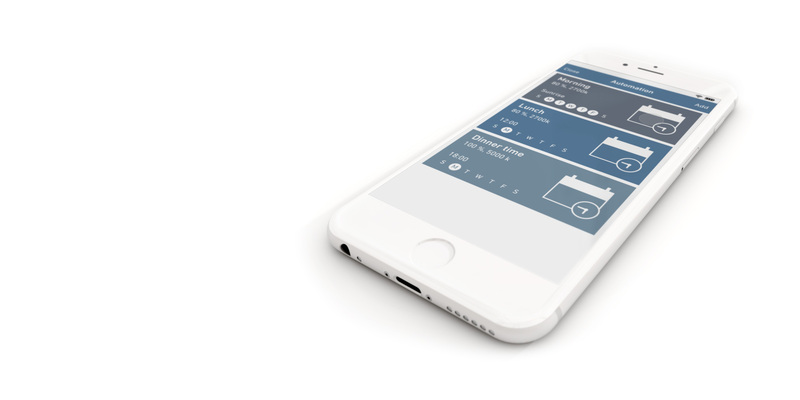 Turn on, turn off and calibrate your lighting easily using a simple voice command. Say "Ok Google" before each command and get instant results. 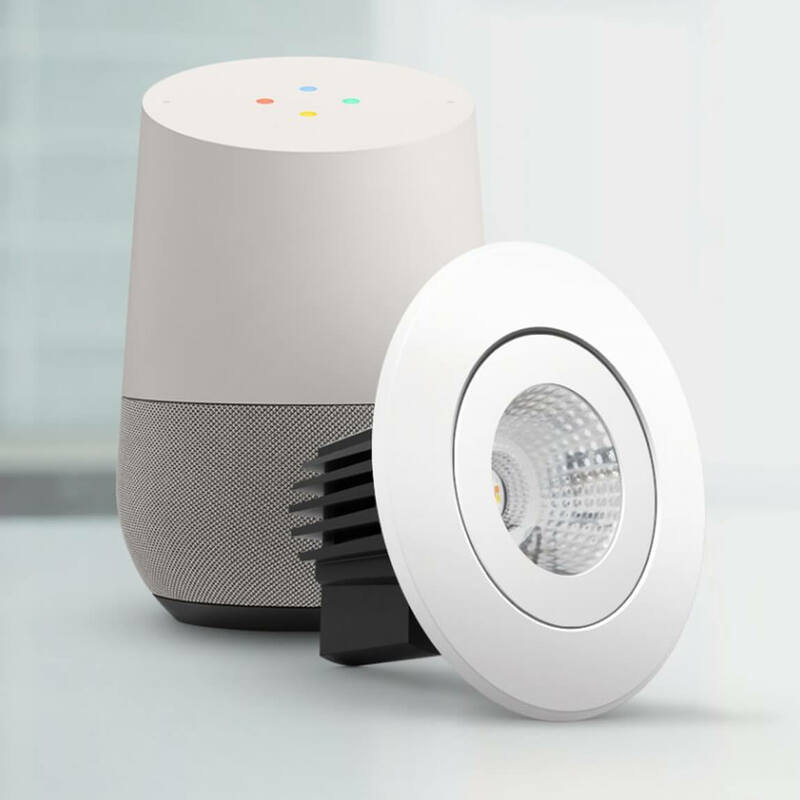 This vocal assisant for smart homes is compatible with the entire Google ecosystem. "If I leave without turning off the lights, please turn them off automatically."